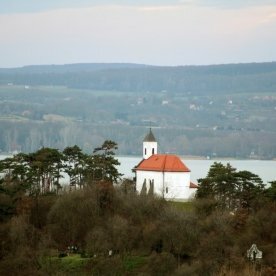 The 136 m tall dolomite formation used to be an island in ancient times. 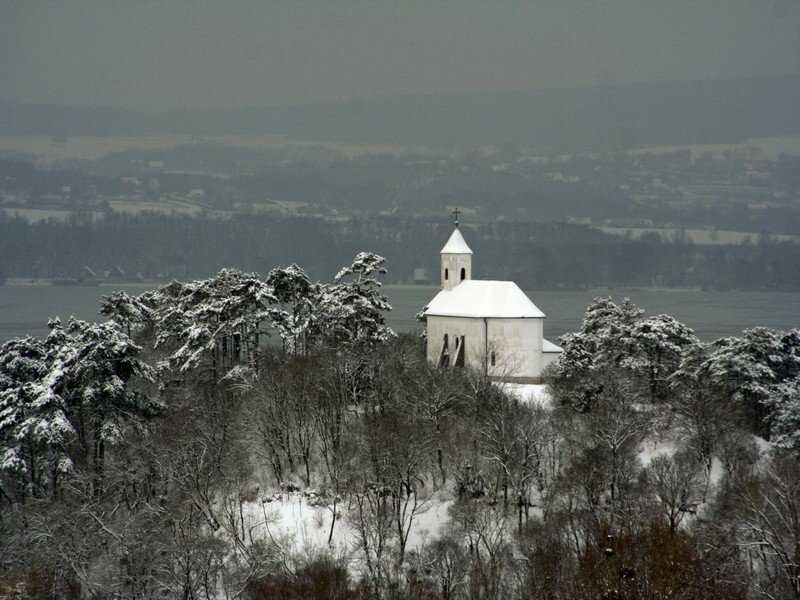 A small castle was constructed on top of the hill in the 13th century, which has since then been blown away by the winds of change, except for the small chapel within. 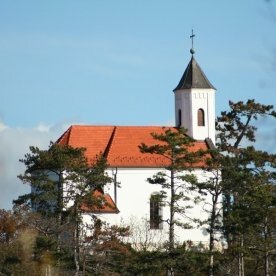 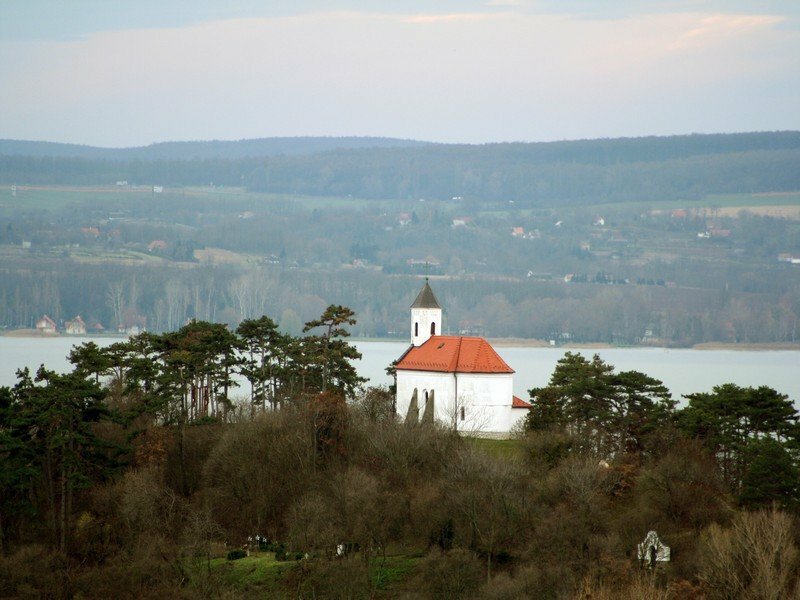 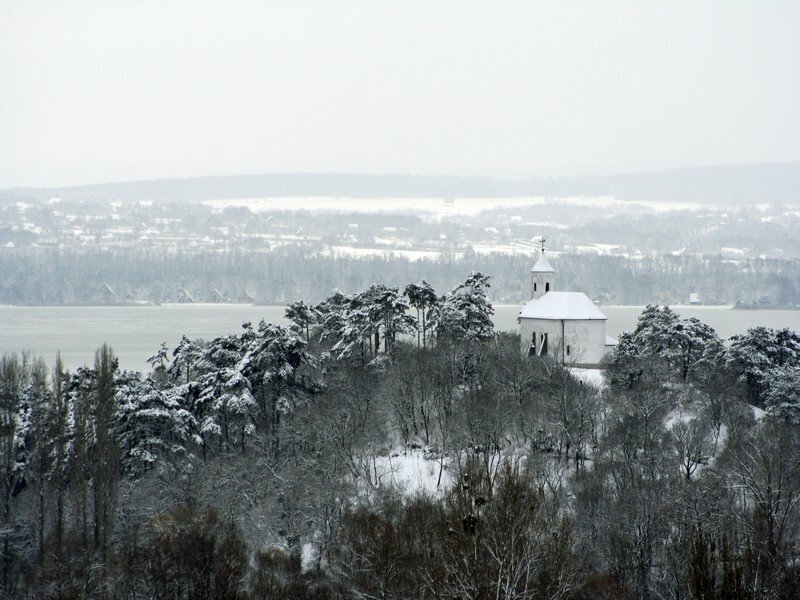 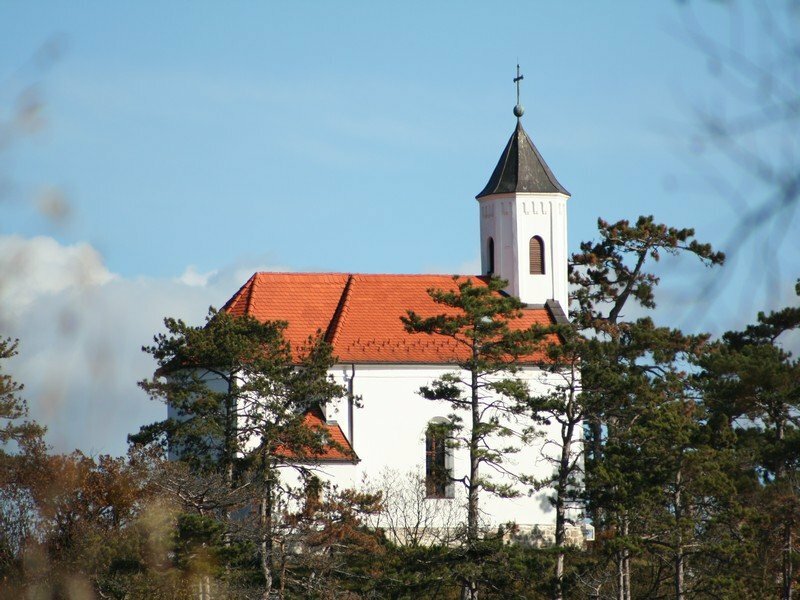 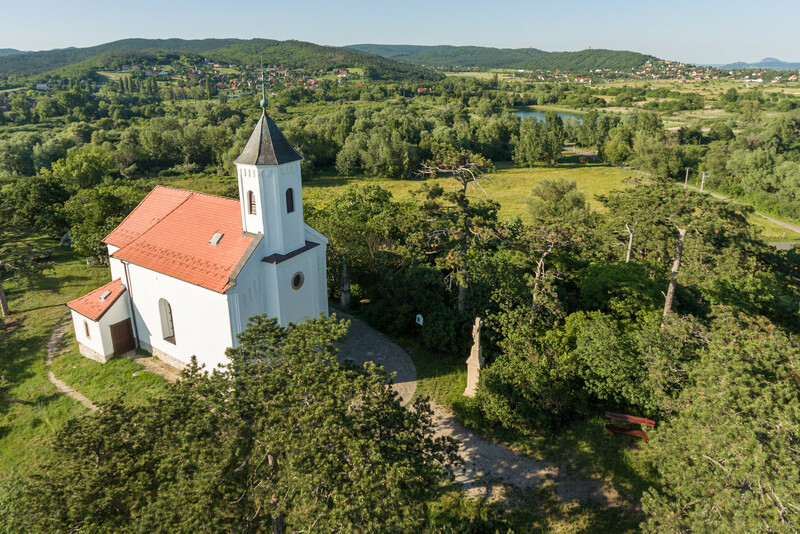 According to popular belief, the chapel was constructed in 1729 by those 40 fishermen, who had luckily escaped from a devastating storm on Lake Balaton. 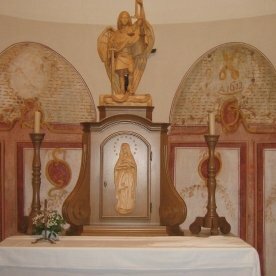 The legend attached to the chapel is a mixture of fact and fiction. 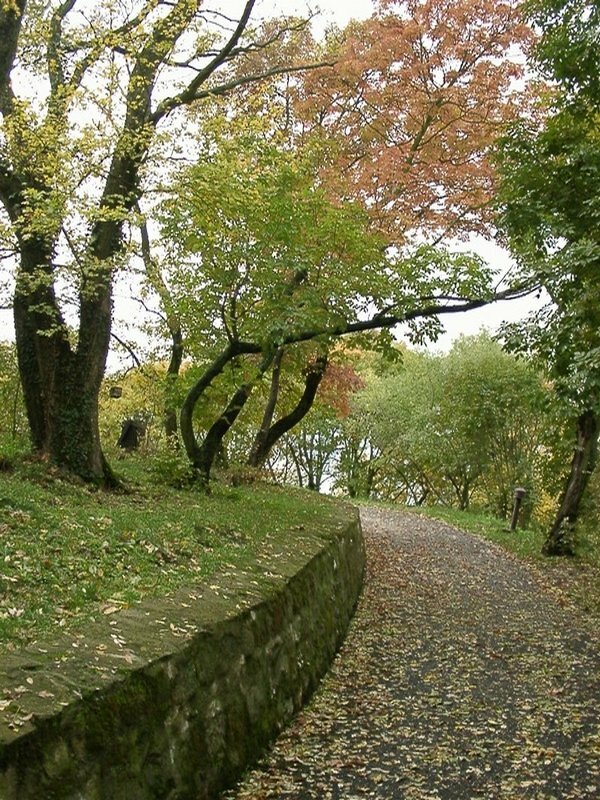 There is an old burial ground beside the building. 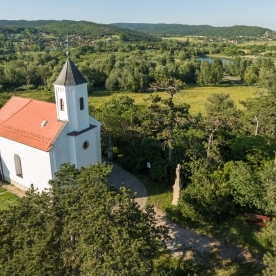 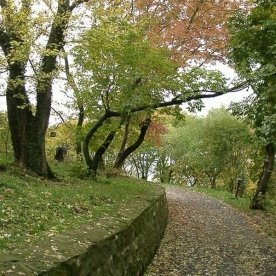 From around the surroundings of the chapel – now a cultural relic – you can experience a fabulous panorama of the Keszthely Hills, and all over Lake Balaton from the Keszthely Bay to the shores at Balatonberény, yet there is a wonderful view of the „witness” (volcanic) hills from Szigliget to Badacsony. 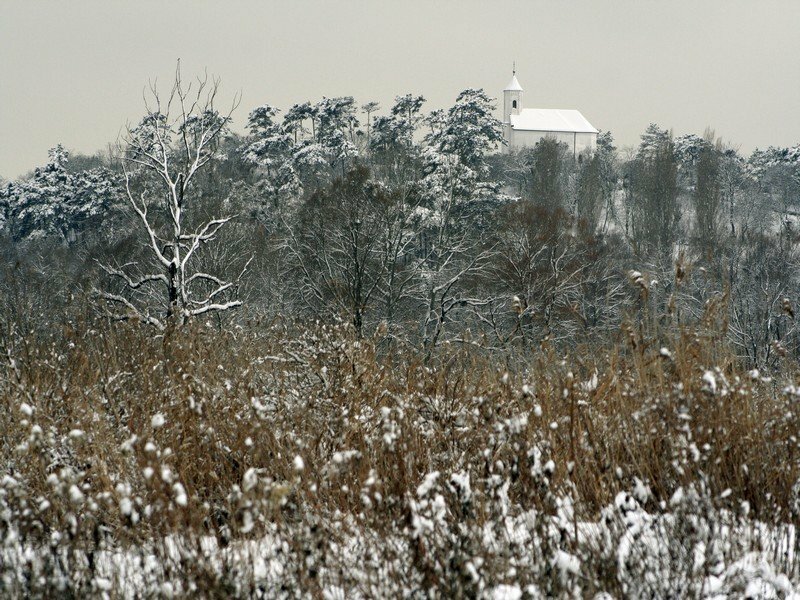 The beauty of this wonderful landscape and the legend of the chapel has inspired many authors and poets up to now. 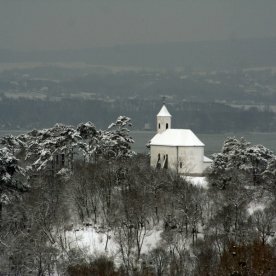 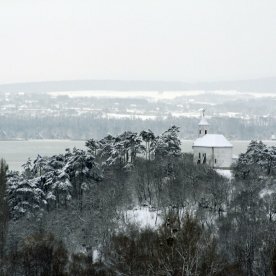 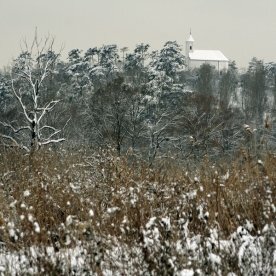 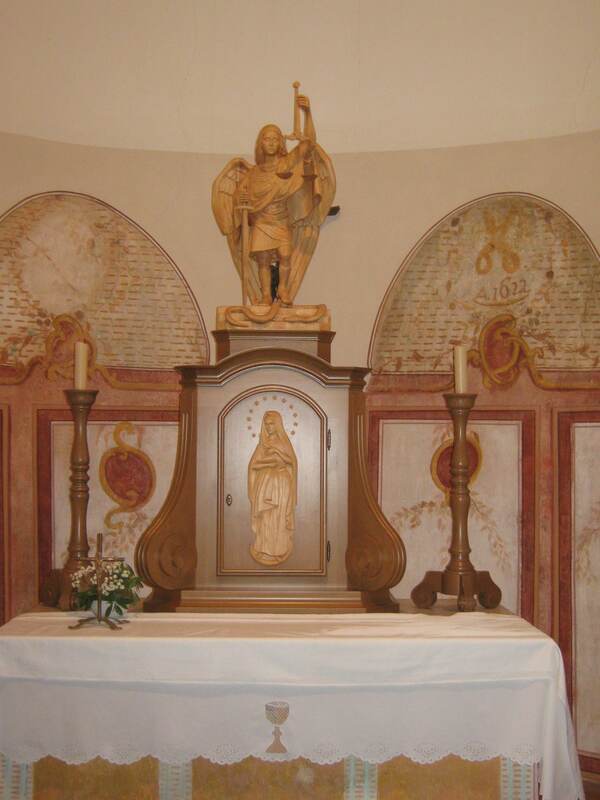 The story of St Michael’s Hill and Chapel of Vonyarcvashegy can be downloaded at the link below.